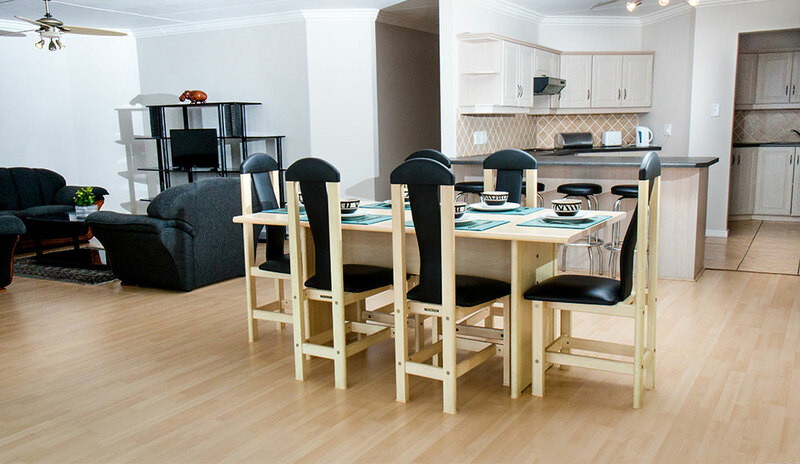 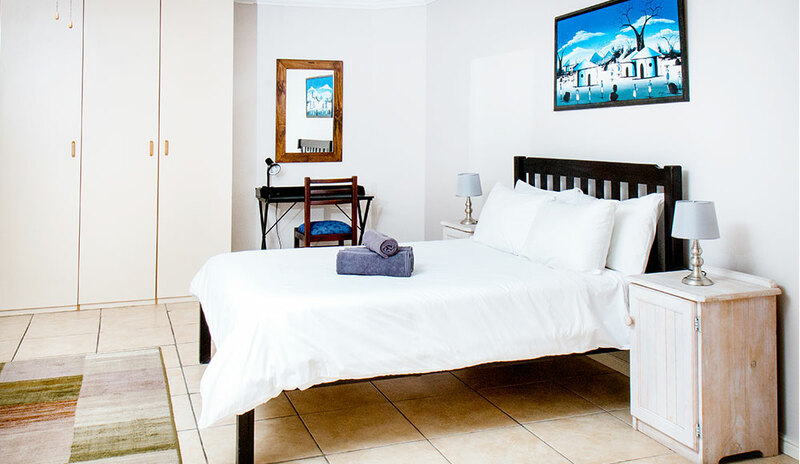 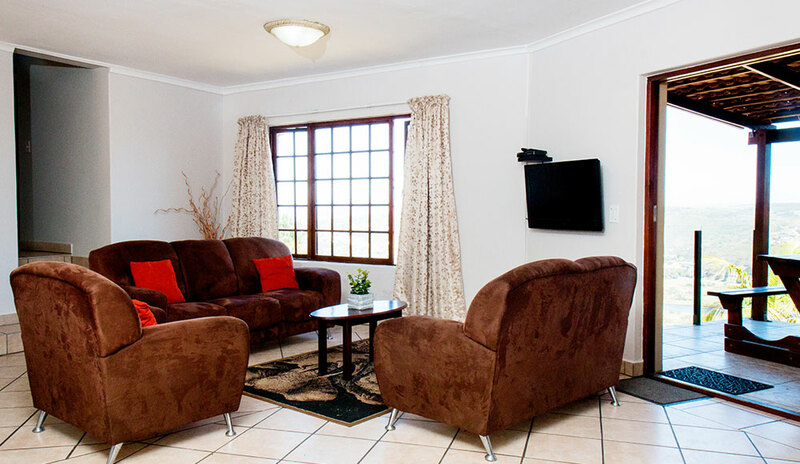 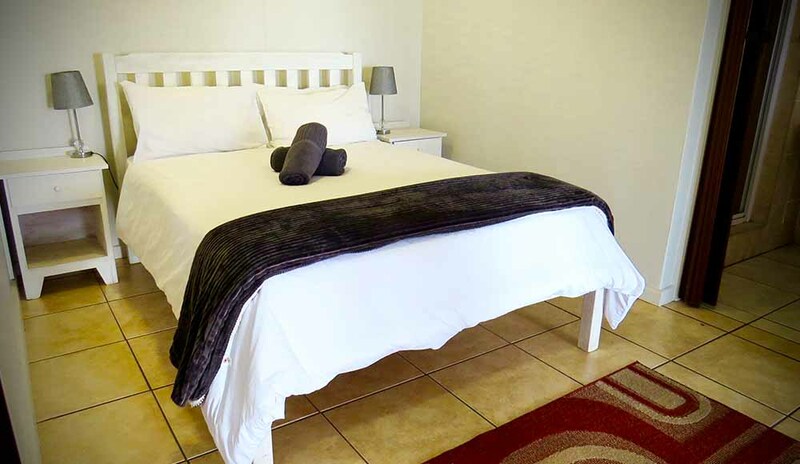 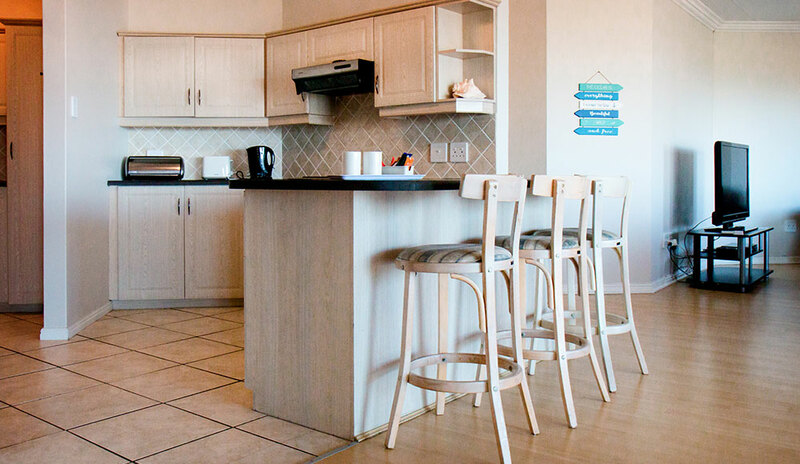 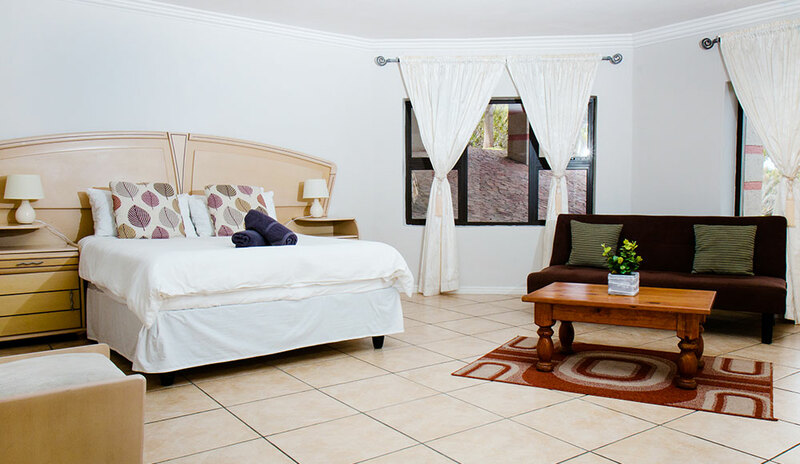 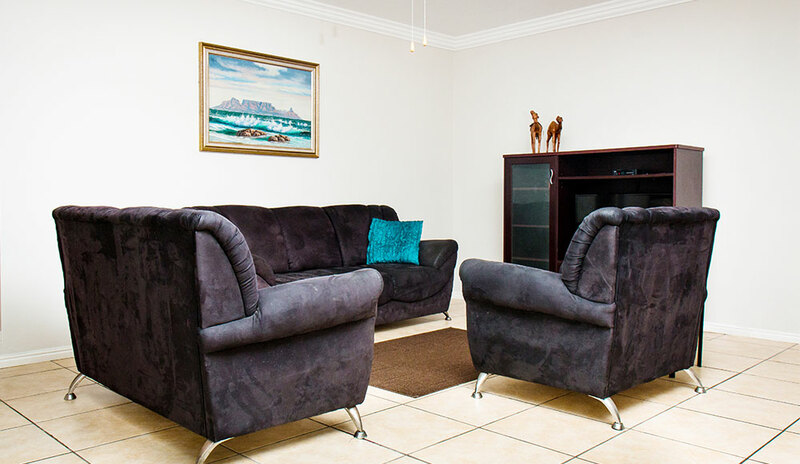 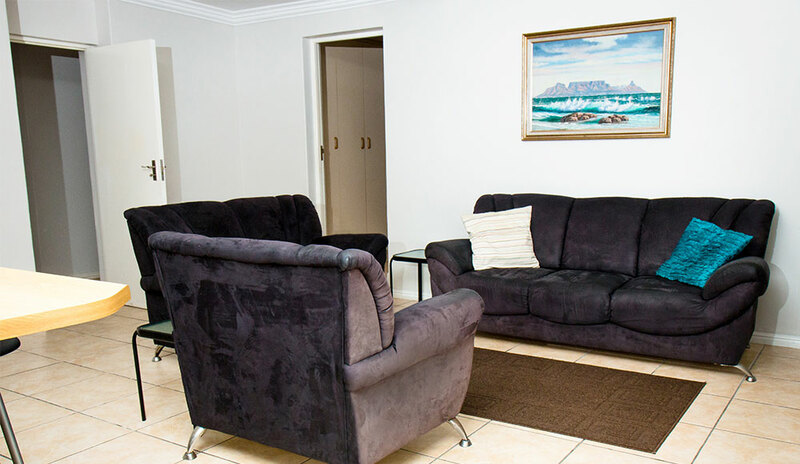 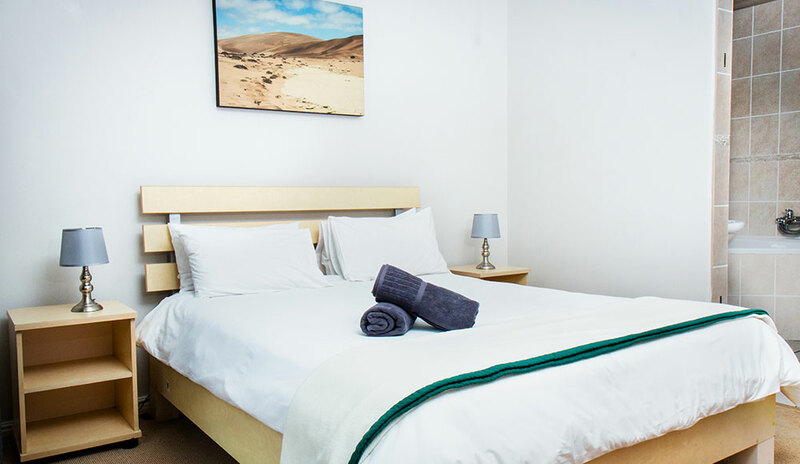 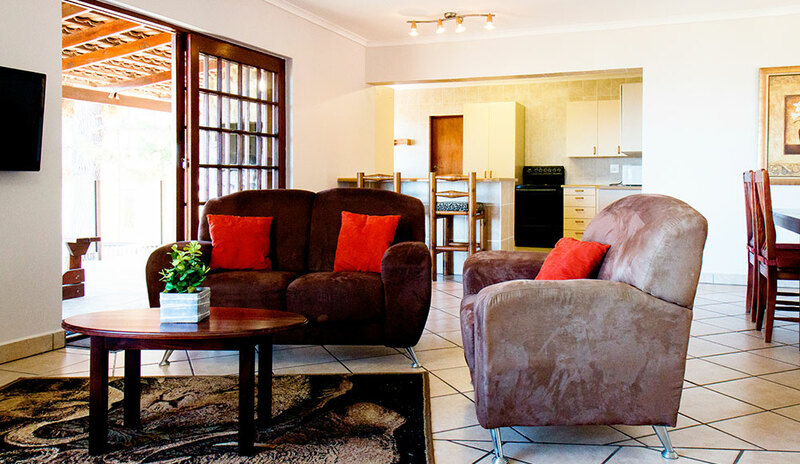 Ilita Lodge invites you to experience our spacious and comfortable 1, 2 and 3 bedroom self catering apartments, tastefully equipped with modern amenities. 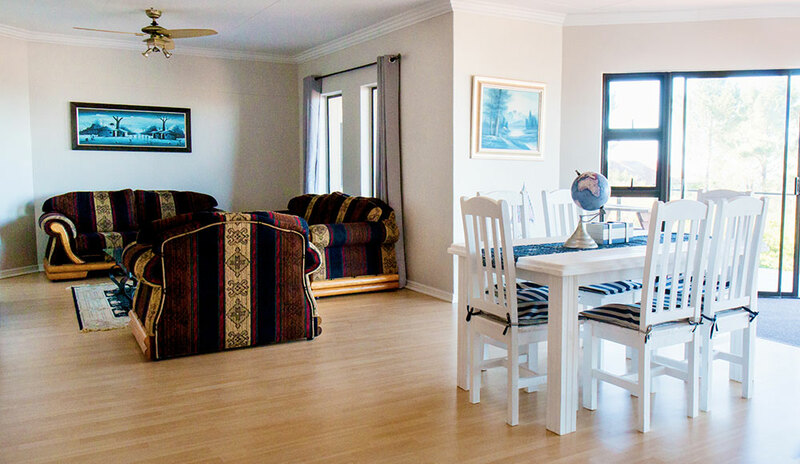 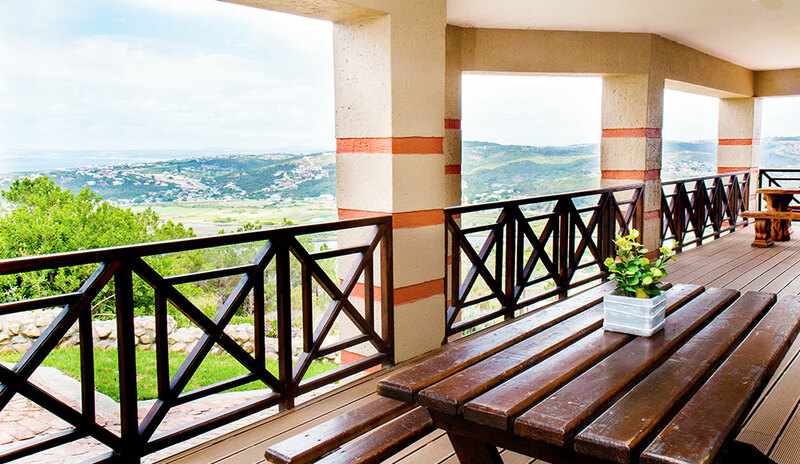 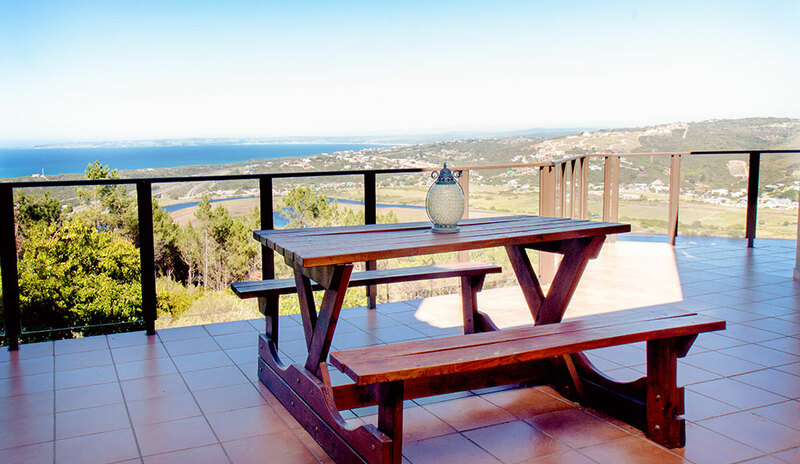 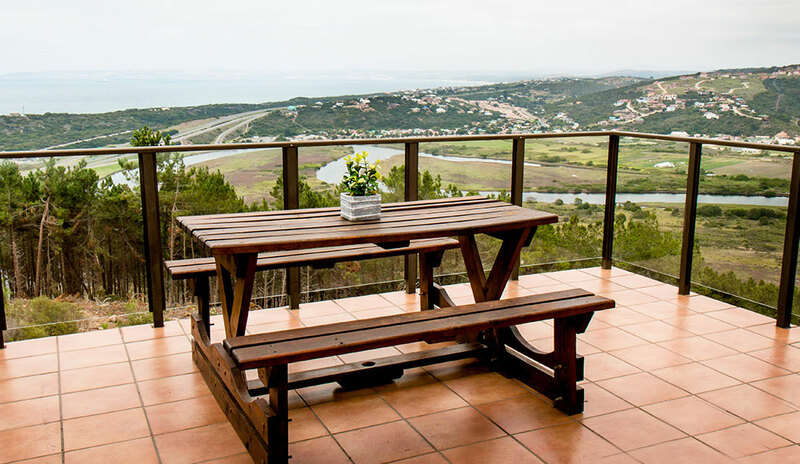 Wrapped in the peaceful surroundings of the indigenous Cape Fynbos, these units offer travelers a chance to unwind whilst enjoying a typical South African braai under the starlit skies. 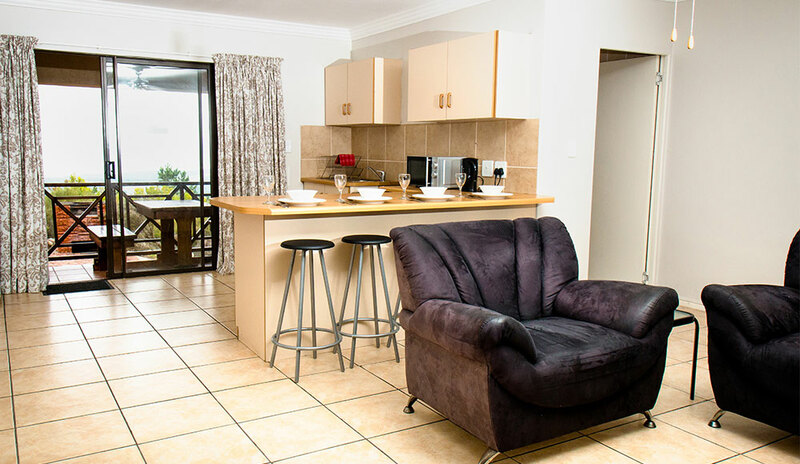 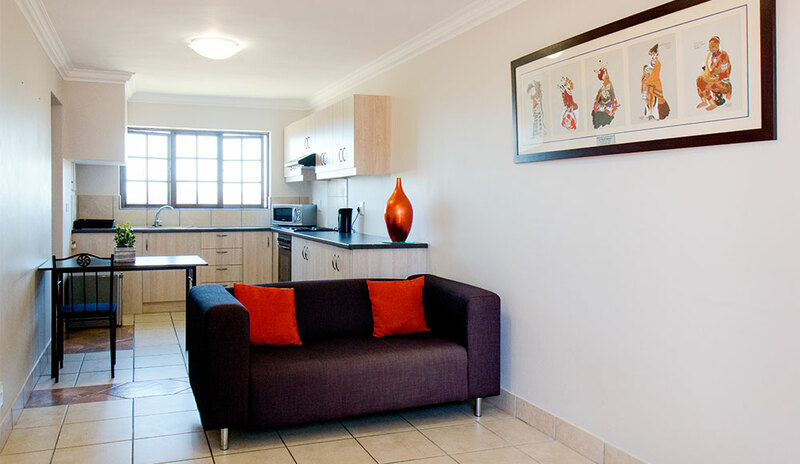 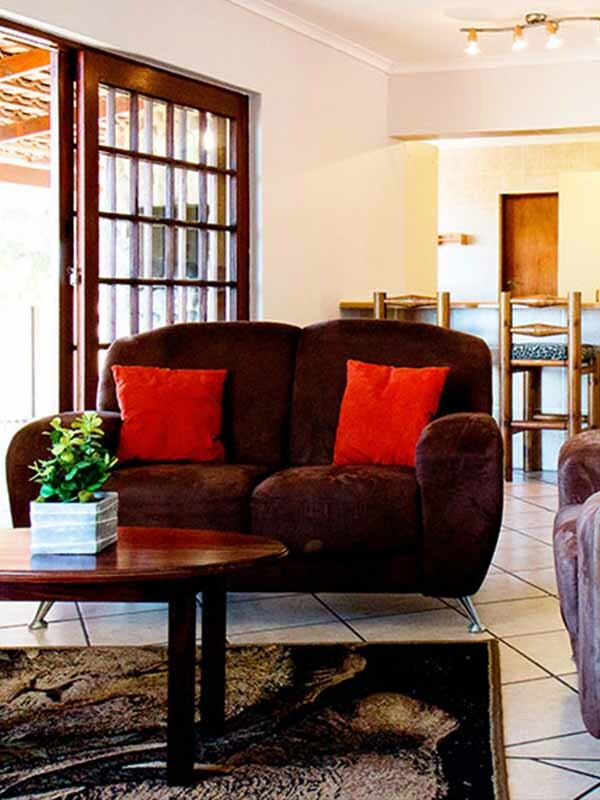 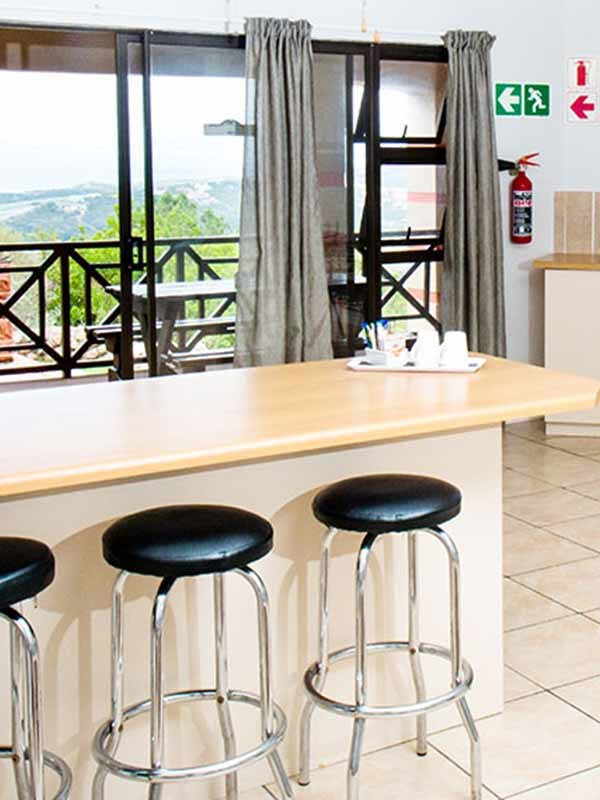 All the self catering units have access to both of the swimming pools and secure parking. 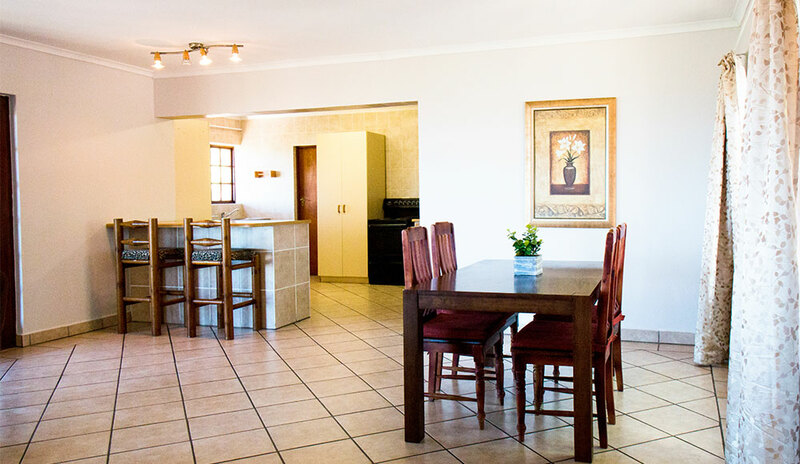 We offer a basic daily cleaning service for our self catering units. 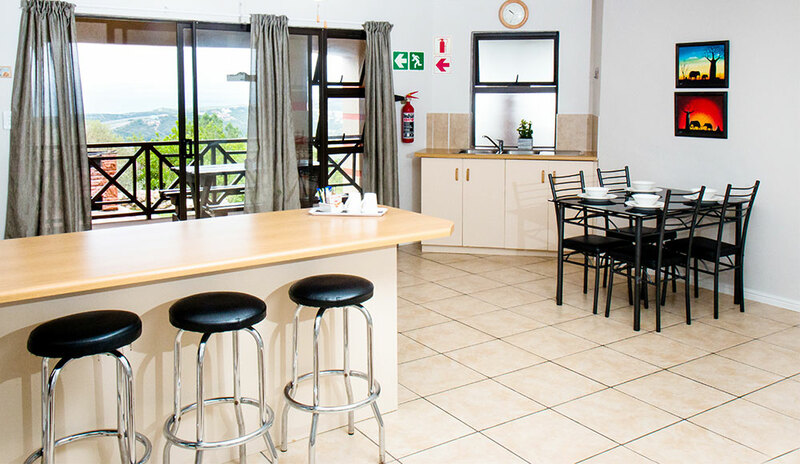 We are excited to be partnering with a number of local businesses that provide a range of activities for holidaymakers and corporate guests. 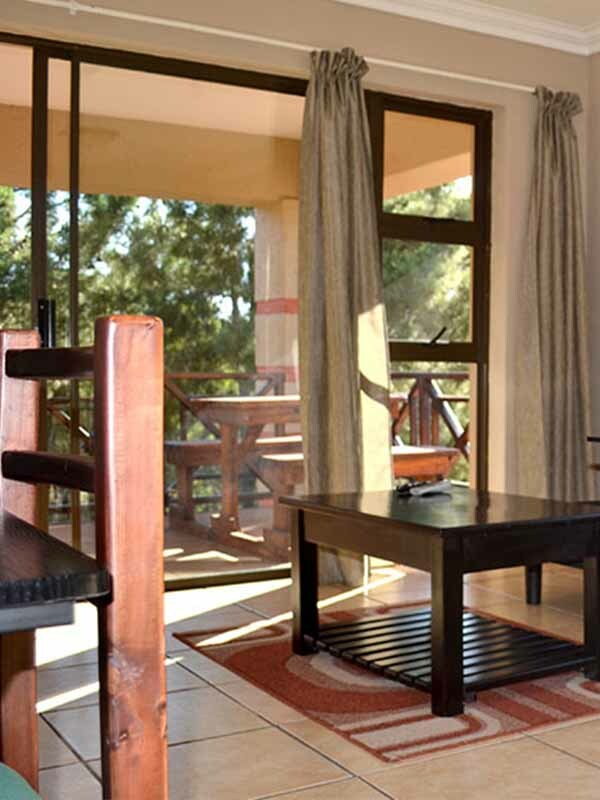 These include boat cruises, canoe hire, bird watching, golf tours, game drives and spa days. 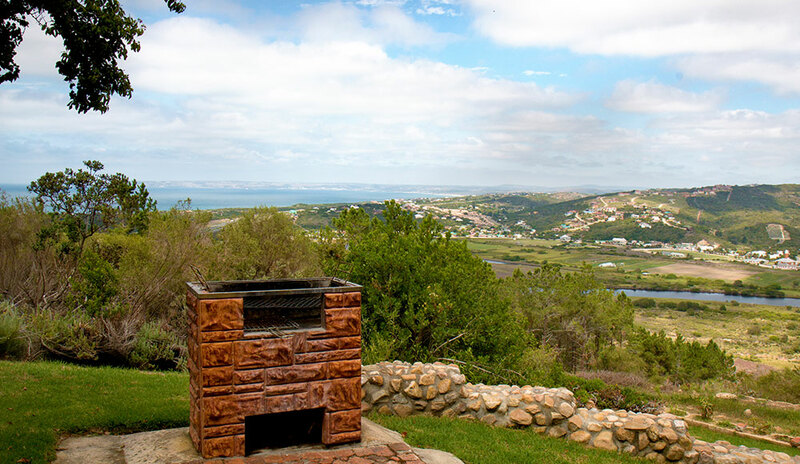 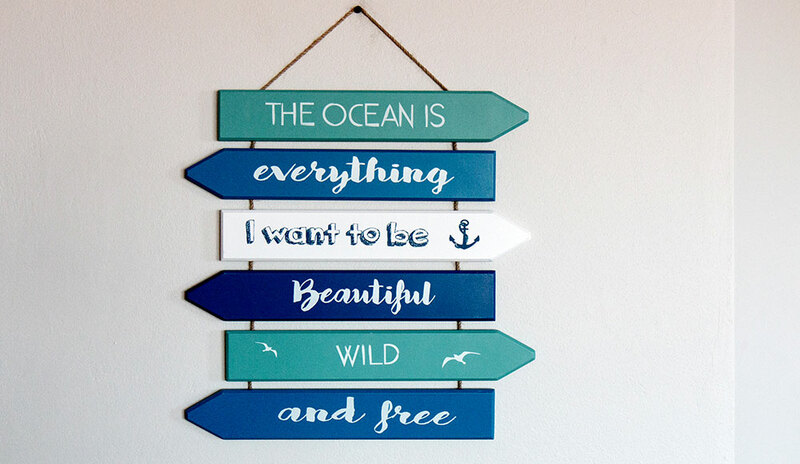 We can help you arrange any activity the garden route has to offer. 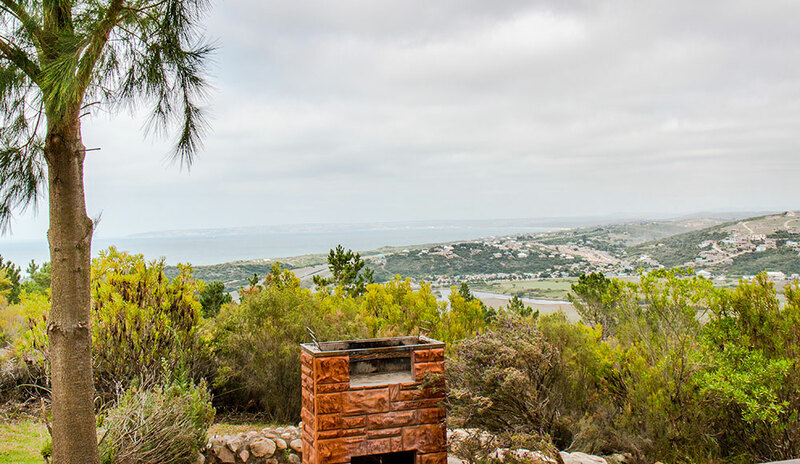 Wood & firelighters can be purchased from reception. 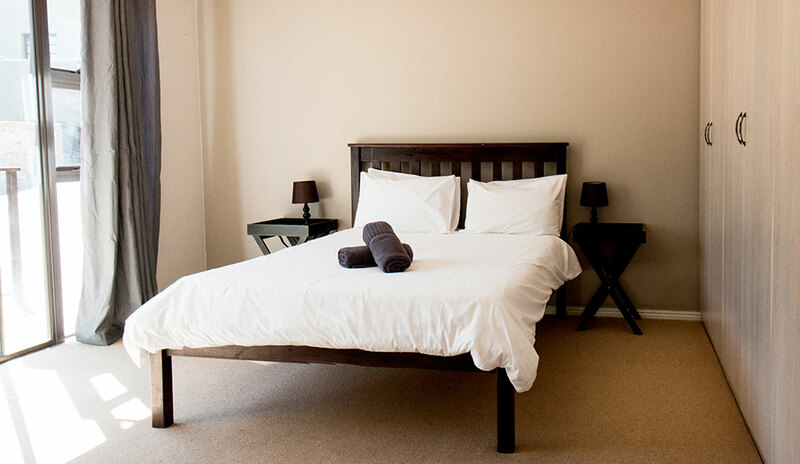 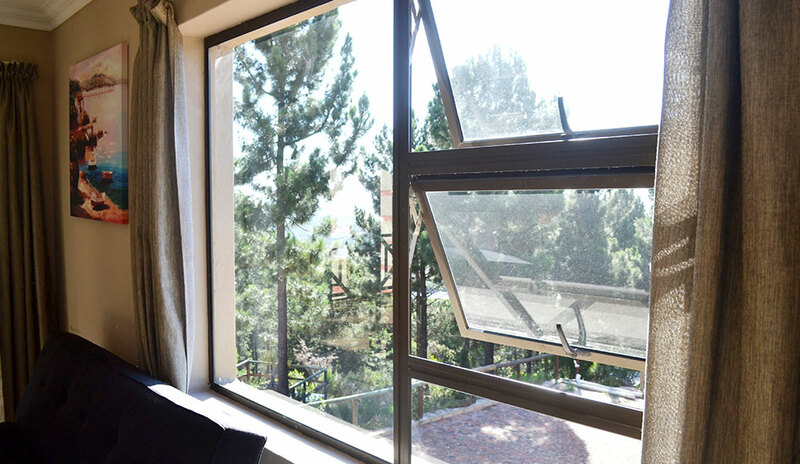 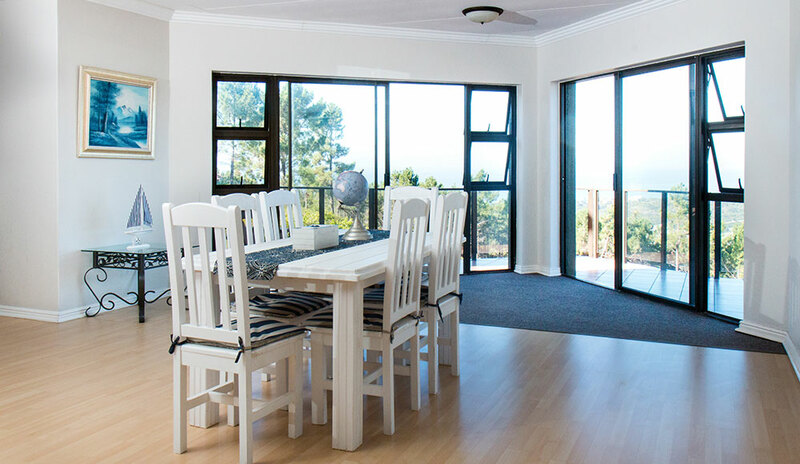 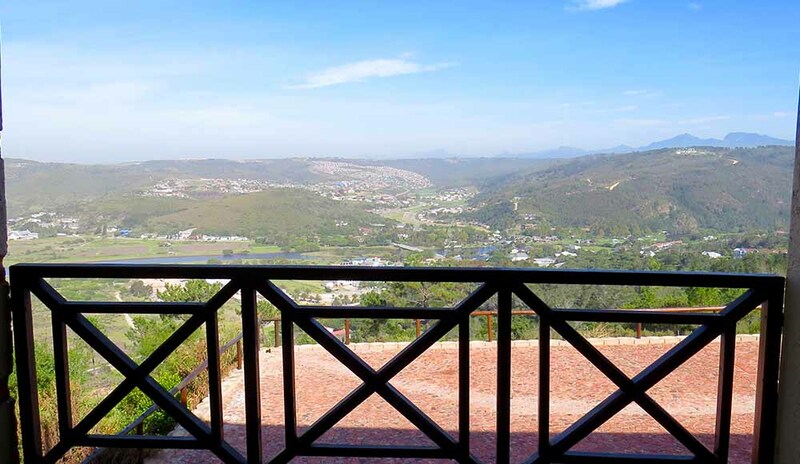 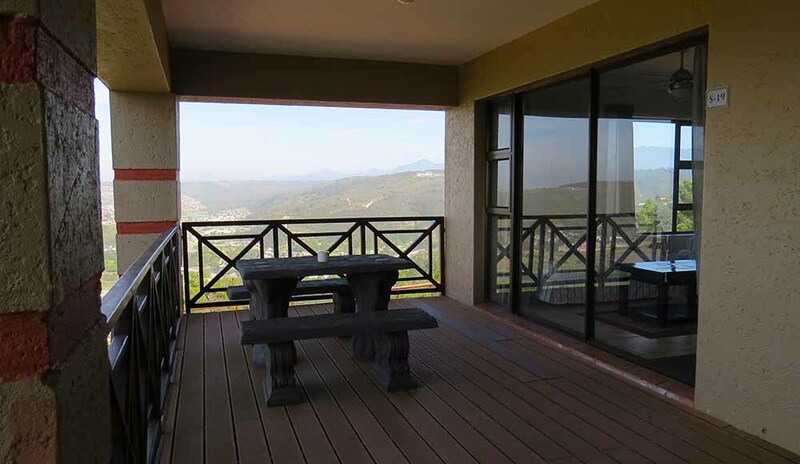 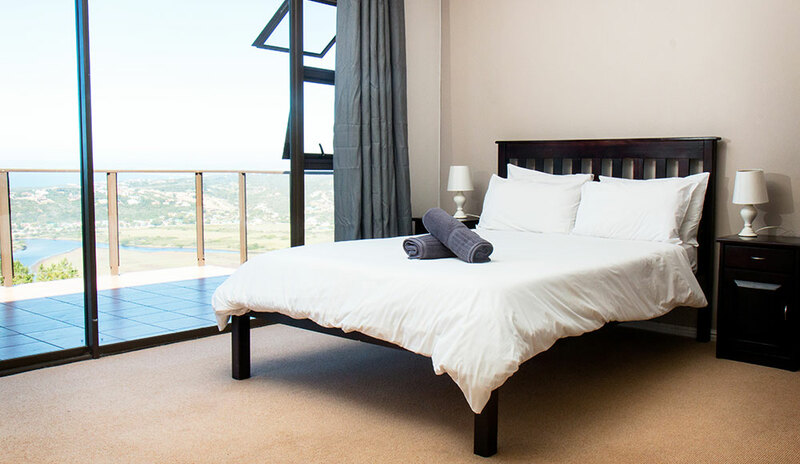 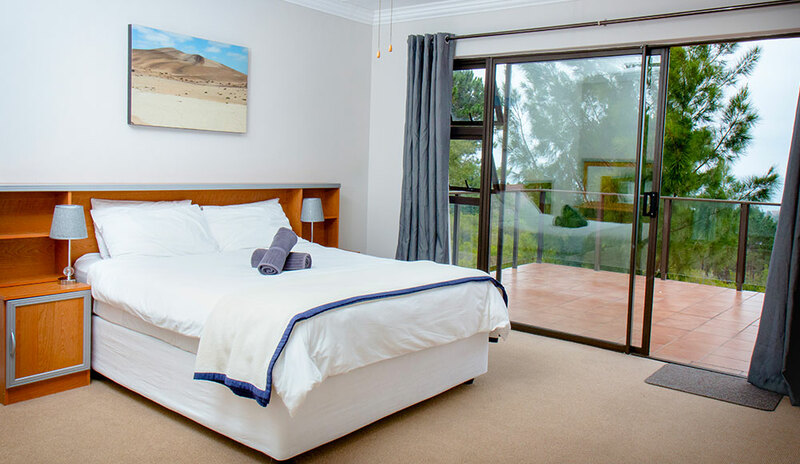 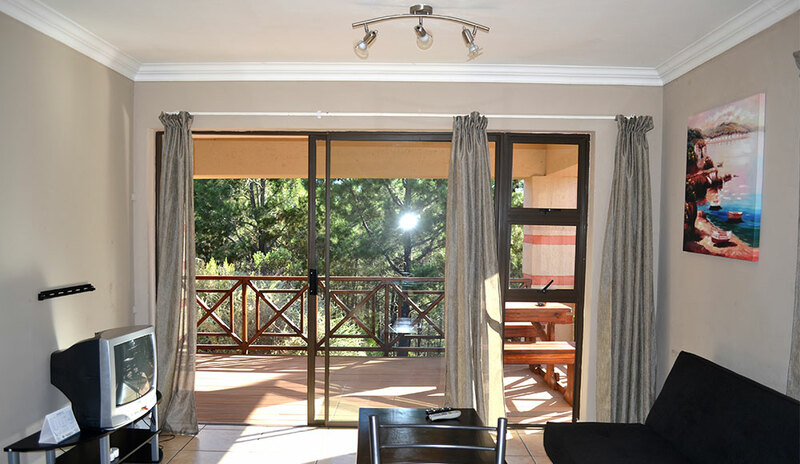 These self catering apartments are fully equipped with 3 double bedrooms, each with an en-suite bathroom with bath & shower and private balcony, either with sea or mountain view. 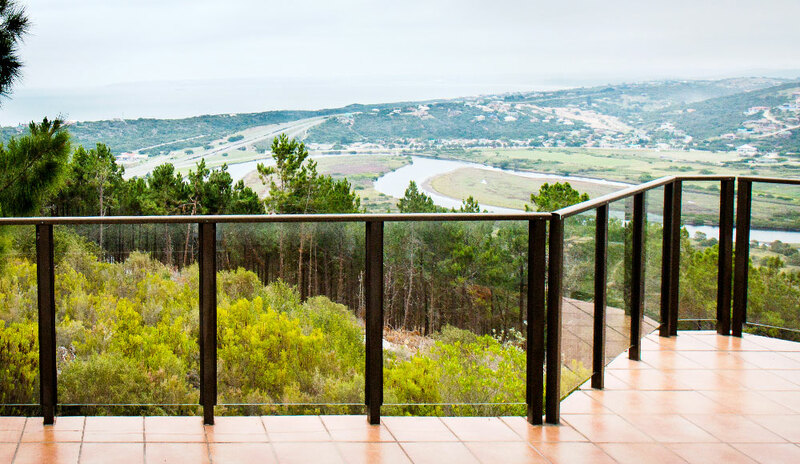 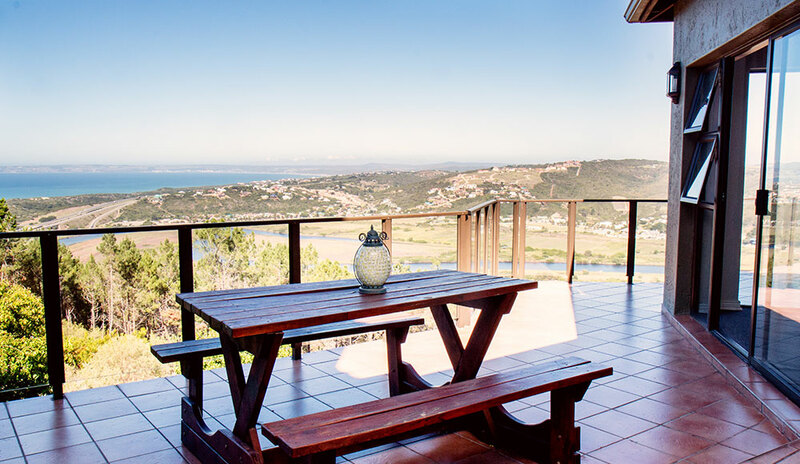 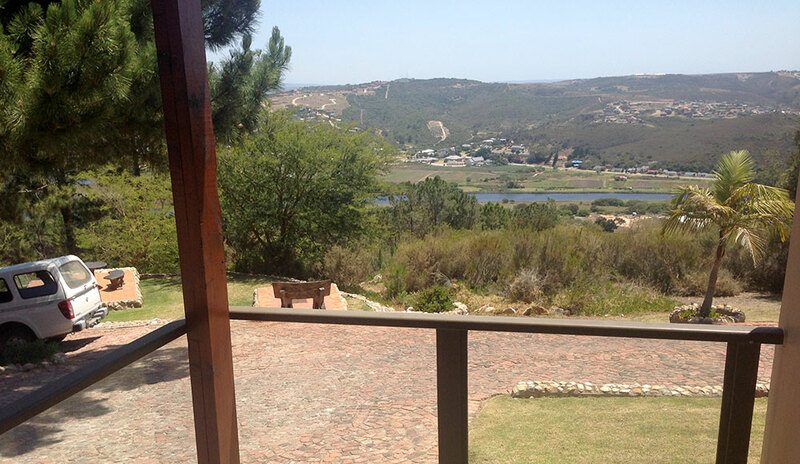 An open plan lounge, kitchen and dining room which leads out onto a balcony with a private braai, overlooking the beautiful ocean & Great Brak River. 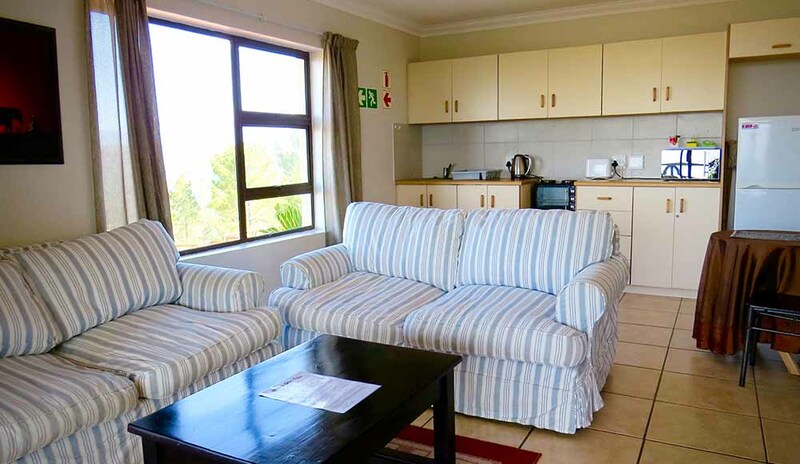 Unit S16 is a fully equipped apartment with 1 double room with en-suite bathroom and another room with 2 single beds and separate bathroom. 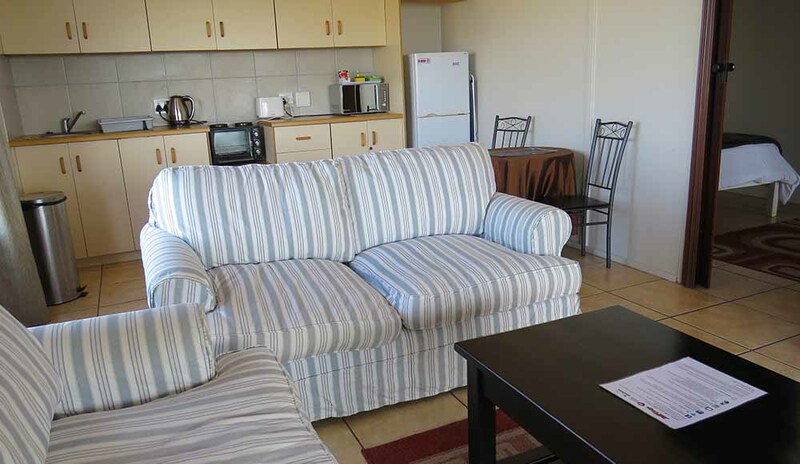 Unit S18 is a fully equipped apartment which has 1 double room and 1 room with two single beds. 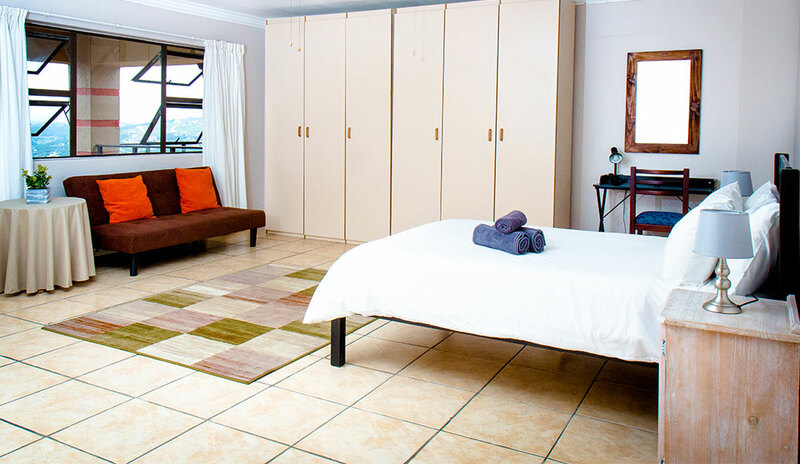 Each bedroom has an en-suite bathroom. 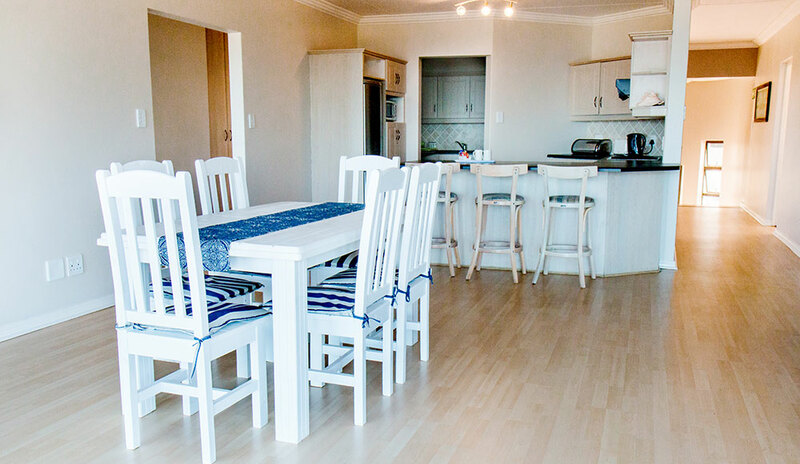 Each of these units consist of an open plan lounge and kitchen which opens to a private balcony & braai facility overlooking the beautiful ocean & Great Brak River. 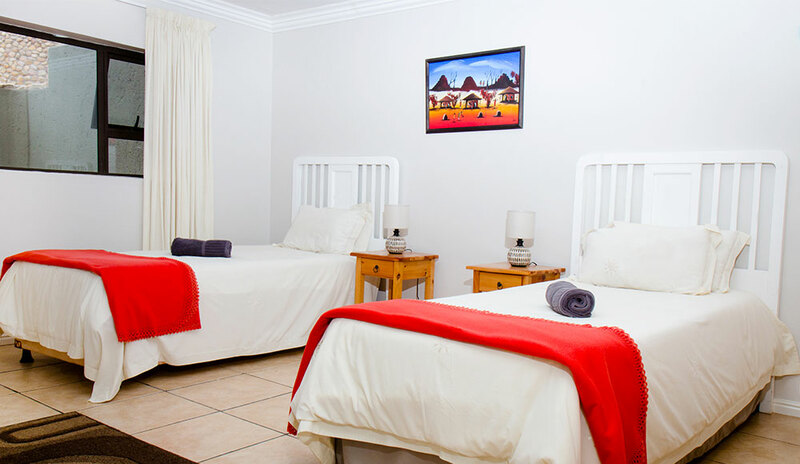 Family unit with 1 Double room and another room with a bunk bed. 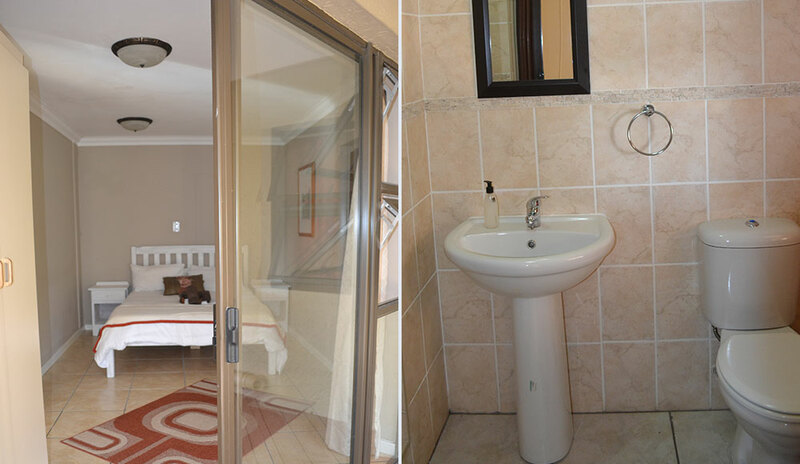 1 shared bathroom (shower). 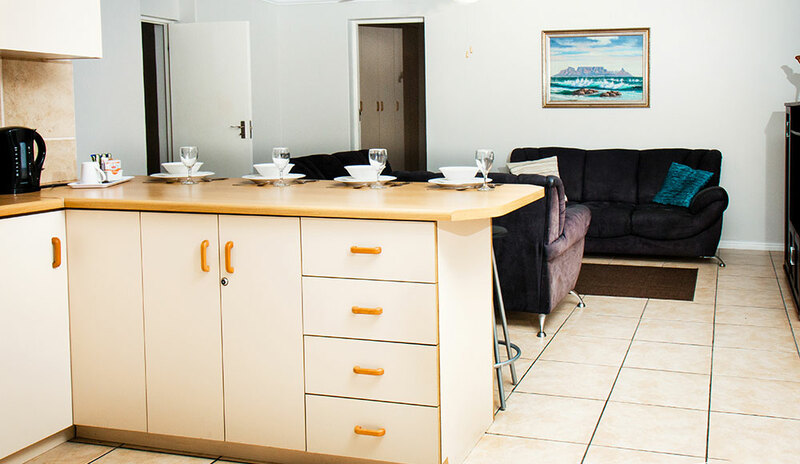 This unit consists of a small lounge and kitchenette combined. 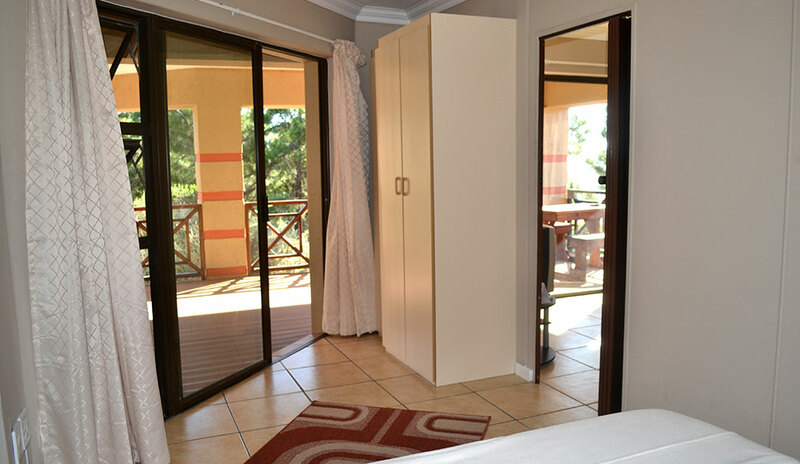 This unit is enclosed and small pet friendly. 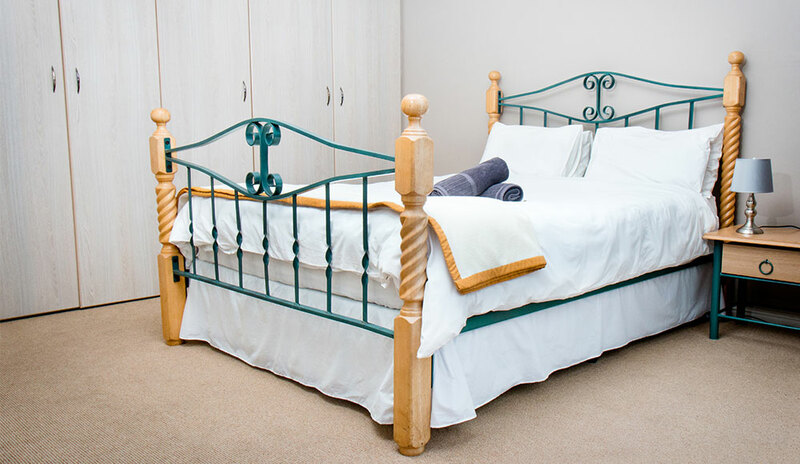 A family unit with an en-suite double bedroom, a twin room with two three quarter beds and another room with two single beds. 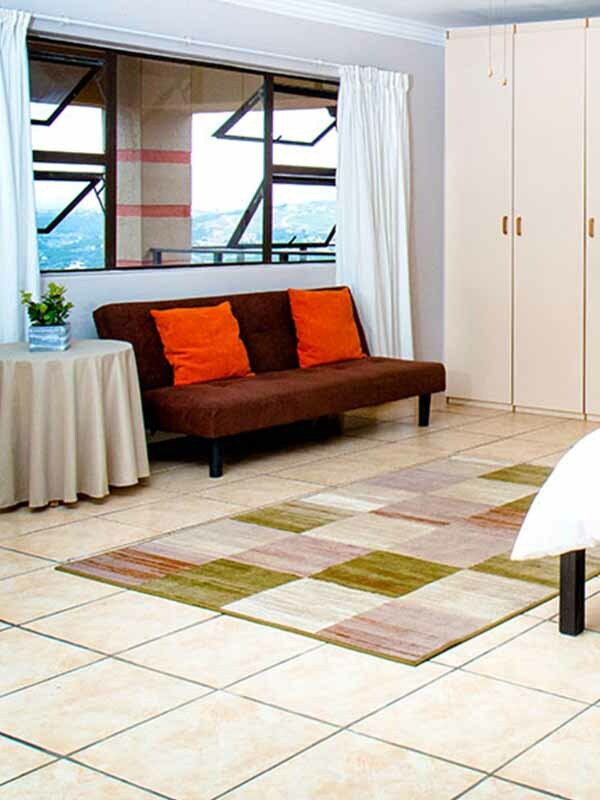 The second and third bedroom share a bathroom. 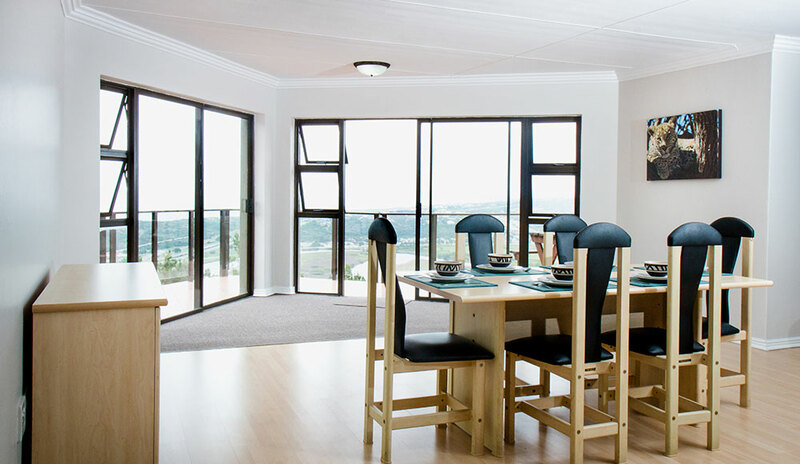 This unit has a large open plan kitchen, dining room and lounge which opens up to a balcony with built in braai and gorgeous views. 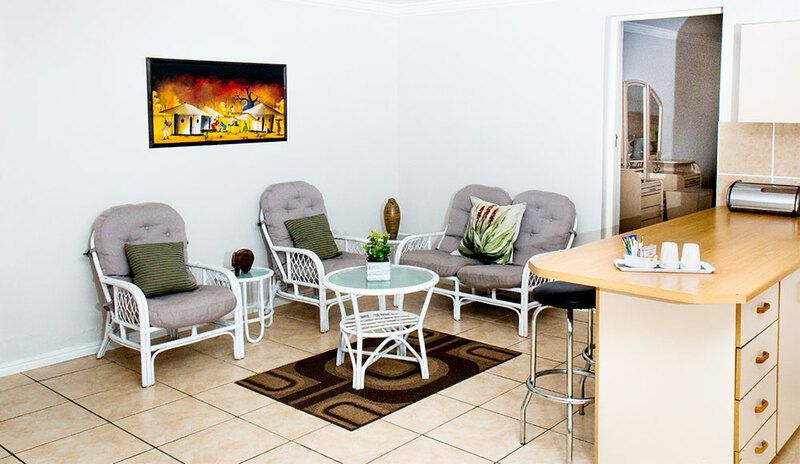 This pet friendly apartment has an enclosed garden. 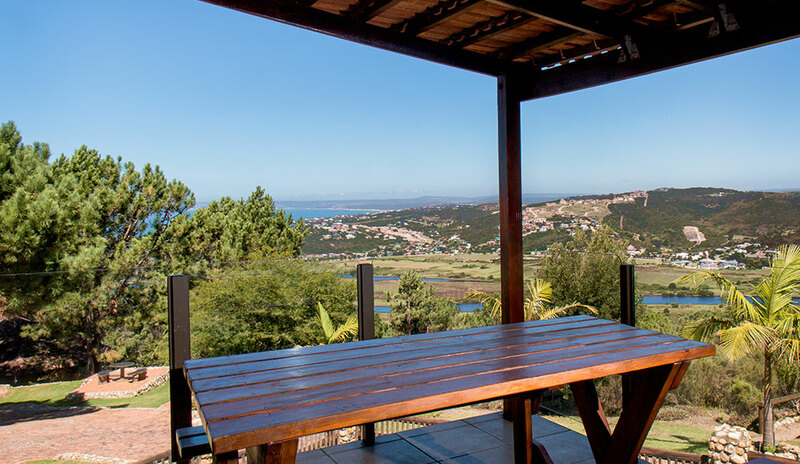 This gorgeous open plan unit has a king sized bed, en-suite bathroom (shower) and a balcony with beautiful views of the Ocean and Great Brak. 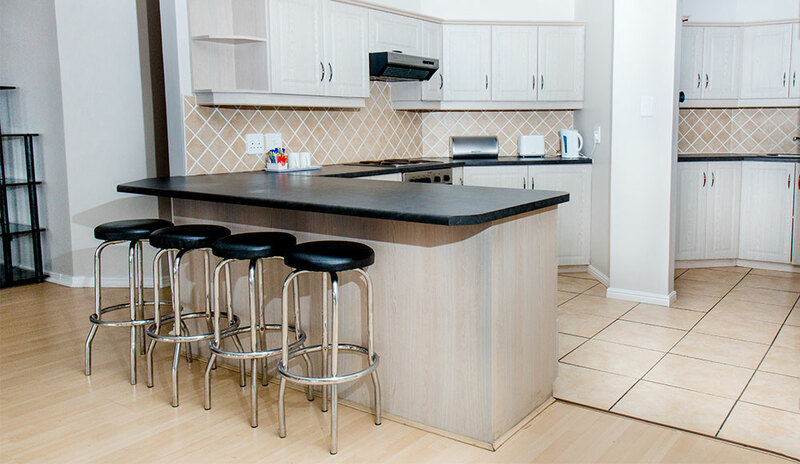 Combined lounge and kitchen. 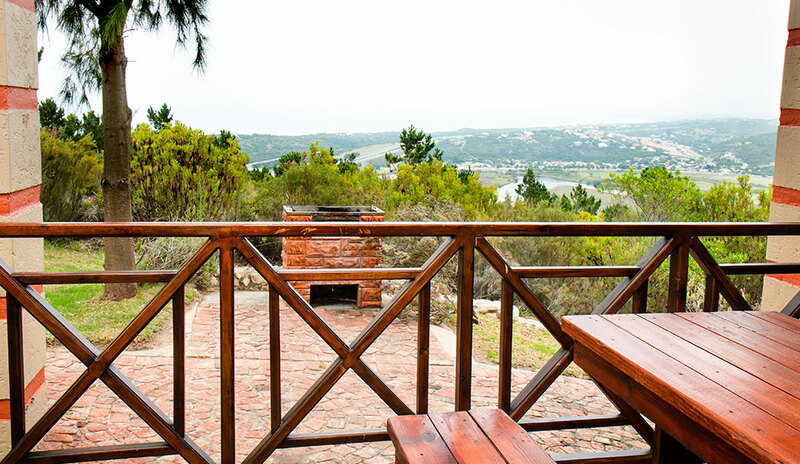 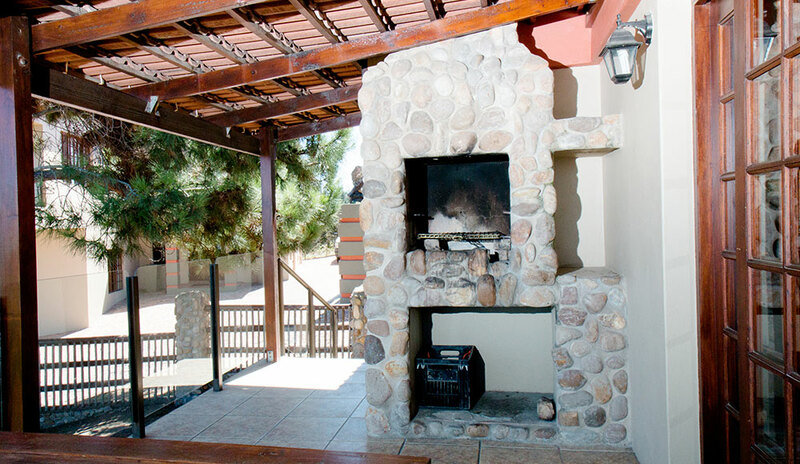 Access to Braai facility & secure parking.